Thousands of visitors will flock to Galway for SeaFest 2017 and enjoy an exciting programme of events that celebrate the sea. The national maritime festival will be held from June 30 to July 2 2017 in Galway Harbour, and this year, the festival will expand to include new activities in the nearby Latin Quarter and Salthill. Another top attraction will be the return of the famous tall ship, The Phoenix. 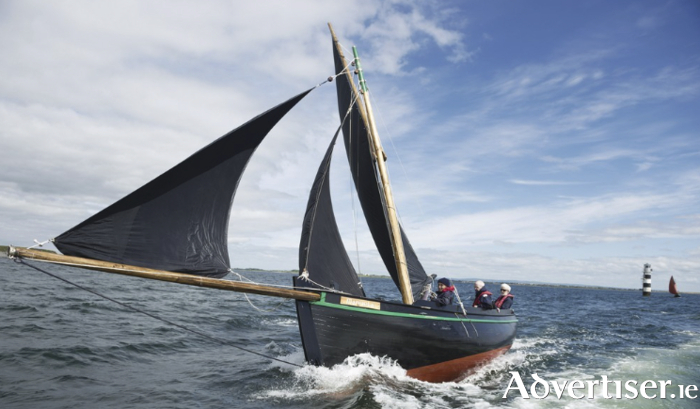 This historic sailing ship has featured in numerous television productions and big screen movies. As The Phoenix sails from its home port, Charlestown Harbour, Cornwall, the tall ship will stop overnight in Kilronan on the Aran Islands. For more information on SeaFest visit www.seafest.ie and follow SeaFest on Facebook and Twitter.